Holy Cow, folks! Even in the midst of preparing to head out of town for JoeLanta and The Great Atlanta Toy Convention, your humble PopCulteer managed to expertly craft yet another hour of fantastic live music, with brand-new cuts from Speedsuit, The Wren Allen Band and Bon Air, plus an amazing assortment of gems from the RFC Archives. 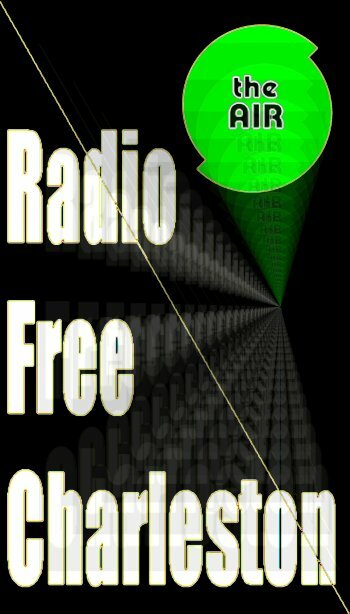 You can hear Radio Free Charleston’s unique mix of different genres of local music Tuesday at 10 AM and 10 PM, Thursday at 5 PM, Saturday at 10 AM and Midnight and Sunday at 9 PM, exclusively on The AIR.